The Row for the Cure® board is made up of volunteer representatives from Row for the Cure® events around the country. The RFTC board makes legal and financial decisions which further the work of Row for the Cure® at a national level. This includes participation in short monthly conference calls, appearances at local and national events, and lending support to established and aspiring Row for the Cure® events. 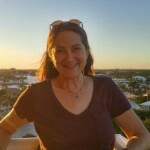 Beth brings over 30 years of experience in leadership, development, marketing and communications, media, branding and events working for non profits,clients, agencies and properties working around the world. 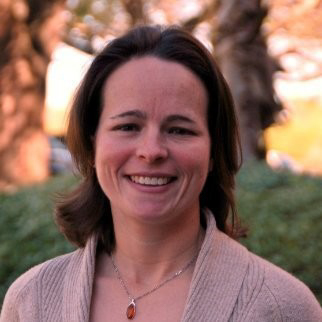 Based in Wilton CT, Beth has a broad understanding of the sport, as a former collegiate and masters rower and parent of two collegiate rowers. She has worked with many non-profits in a volunteer capacity and as a survivor has a strong passion for the organization’s mission and is using her experience to help change lives through the work of Row for the Cure. Contact Beth. As a sales and customer service representative for Packaging Specialties in Portland, Oregon, Kathy worked for the company for thirty-seven years and calls it her second family. Her fifteen-year background as a political activist in the 70’s and 80’s honed her organizing and leadership skills. At the age of 42 she took up rowing and says it is like dancing on water. In 1993, she organized the first Row for the Cure® and still rows regularly with her third family at Station L Rowing. 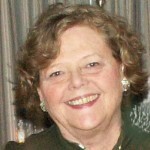 Kathy served as Row for the Cure President through 2018. Contact Kathy. 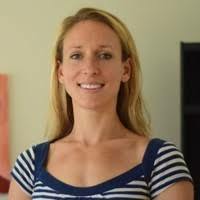 Eliza began rowing in high school on Mercer Lake at The Lawrenceville School in New Jersey and is now a member of the Asheville Rowing Club in North Carolina. She has rowed in Row For The Cure events at Head of The Hooch in honor of her dear friend Whitney (who lost her battle with breast cancer at the young age of 29) and her friends and family who are breast cancer survivors. When Eliza is not rowing, she works full time for the SilverSneakers Fitness Program, teaches exercise classes at several gyms, is a professional harpist, enjoys volunteering with Meals on Wheels and gets out on adventures with her two dogs. Contact Eliza. 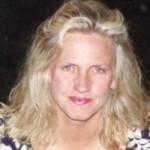 Laura holds a tax license in the State of Oregon and has been working in the accounting field with her own business for over 21 years. She also volunteers with Wheat Marketing Center, Inc. and Gabriel Park Pre-School. She has been an RFTC board member for Row for the Cure® since 2011 and is an 8-year breast cancer survivor! Contact Laura. Barbara Sanchez-Salazar is a senior attorney with Buchanan Ingersoll & Rooney, P.C., and practices in the firm’s employee benefits/deferred compensation sections. Barbara’s sports community involvement includes co-chairing the first Jacksonville Row for the Cure® in 2004, continuing to help organize the event from 2005 to 2011, volunteering for the Mayor’s Council for Fitness and Well-Being from 1999 to 2013, co-founding Bike Jacksonville, serving on the Board of Jacksonville Rowing Club from 1997 to 2014, and directing/coaching the Club’s youth rowing program from its inception in 2002 till 2015. Barbara is honored to have been a member of the 1978 Junior National Team but currently takes great pride in being a masters athlete enjoying thoughts of training with her 86 year-old father for the 2018 World Rowing Masters event in Sarasota, Florida and working with her twin daughters as they achieve their own rowing accomplishments. Contact Barbara. 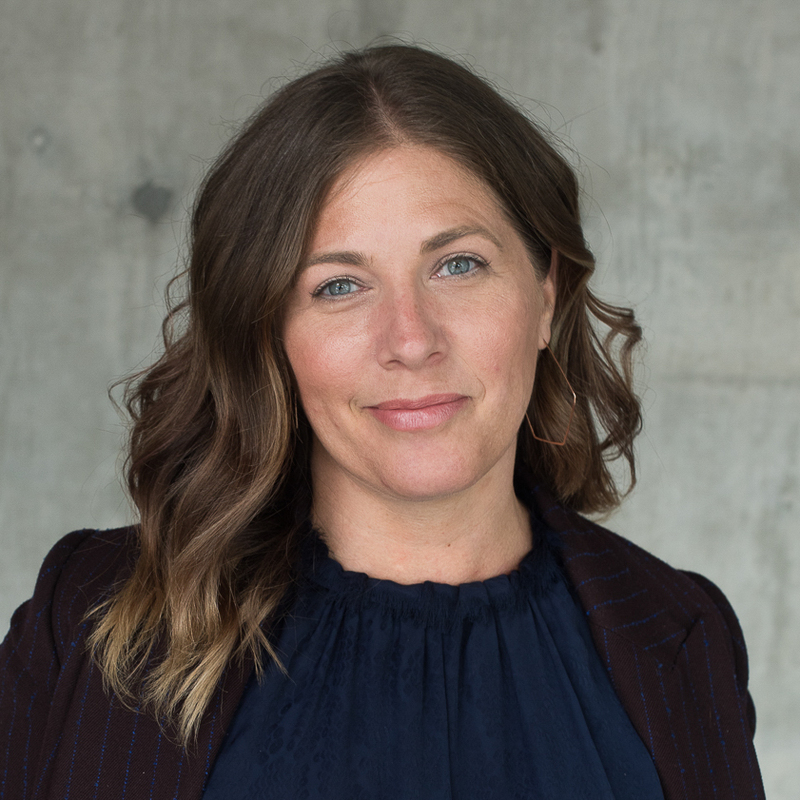 Charity is a licensed Principal Broker with Living Room Realty, a Portland native, and noted authority on Portland living and the local real estate market. Dedicated to promoting positive communities, she also volunteers at Meals on Wheels, Habitat for Humanity, Kinship House and her son’s school. Charity took her first learn to row class in September 2017 and immediately fell in love with the sport. Having lost her grandmother and brother to cancer, and a number of friends with breast cancer, she is honored to be a part of raising money and awareness to find a cure. Contact Charity. Lindsey currently works at JB Hunt as a Carrier Sales Coordinator. She recently graduated from The Ohio State University with a major in Logistics Management. While at OSU she was on the Varsity Women’s Rowing team. Contact Lindsey. As an Olympian, World Record Holder in the Women’s 8+, and Top 10 rower in the world by World Rowing, Grace has represented Team USA in rowing for the last decade. Grace’s grandmother is a survivor of breast cancer who is thriving in Michigan and wisely flocks to warmer climates in the winter. Rowers training in Princeton often live with host-families as they travel all over the country and world to train and compete during the year. Two of Grace’s amazing “host-moms” in Princeton also battled breast cancer and are amazing role models and matriarchs of their families. Grace studied Human Biology at Stanford and improving science and research is at the core of her heart. Contact Grace. Katie is a recent graduate of Wake Forest University, where she was a varsity rower on the Wake Forest Rowing Club. She knew absolutely nothing about rowing until she joined the team, but quickly developed a love for the sport and its traditions. She has had a passion for supporting breast cancer research since losing her mother to breast and bone cancers when she was fourteen. Katie currently serves as the New Events Director for Row for the Cure®. When she isn’t daydreaming about being on the water, she works as an executive recruiter in Greensboro, North Carolina. Contact Katie. Bill Rooney is a Senior Technical Staff Member in IBM’s z Systems group, where he a software architect for the z/OS operating system. Although not a rower, Bill became involved with Row for the Cure back in 2008 when his daughter Nicole and her friend, then both high school rowers, organized the first Row for the Cure event in Poughkeepsie. Bill has been the regatta director for the Row for the Cure event in Poughkeepsie since its inception in 2008. The regatta is organized by the student-athletes and parents of Wappingers Crew Club (WCC), the crew club of Wappingers School District. Contact Bill. Sarah Marshall found rowing as a walk-on at The Ohio State University and was a part of the Big Ten and National Championship winning crew in 2013. Currently, she is the Director of Marketing and Communications for The Quell Foundation. Before that, Marshall served as the Communications Manager and press officer for USRowing, the national governing body for the sport of rowing in the U.S., managing content and press coverage around domestic and international rowing events which included the 2016 Summer Olympic and Paralympic Games. Marshall received her degree in Strategic Communications in 2013 from OSU. Ryan has rowed and trained with the national team since 2009, competing internationally in the pair, the four, the double and the quad. When not rowing, Ryan works in corporate finance for an engineering firm. 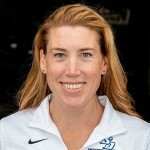 Stacey began rowing at Edgewater High School in Orlando, FL and is now a member of the Jacksonville Rowing Club. She was first introduced to Row for the Cure® in 2011 at the Head of the Hooch regatta and has had small roles with local Row for the Cure® events such as the First Coast Head Race. To support her rowing habit, she works in the HR department at Florida State College at Jacksonville and is also a full-time doctoral student at Wilmington University. Contact Stacey. Susan is a seasoned public relations and marketing consultant with expertise in creating and implementing strategic national and regional public relations programs. She has worked for a variety of clients with a special emphasis on sports and entertainment and working with non-profits. Row for the Cure is thrilled to bring her on board as a member of the Marketing and Communications committee and utilise her extensive skills in developing a communications strategy, media relations, message development, athlete development and video production. 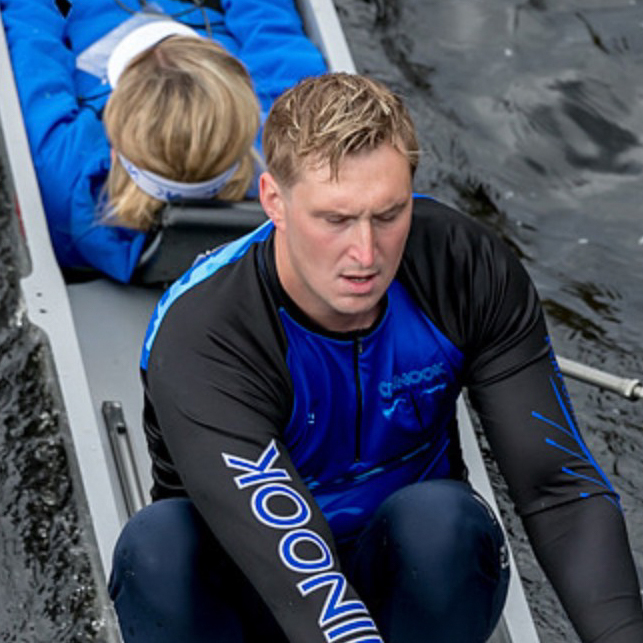 Paul began his rowing career in the UK, competing both domestically and internationally. Since moving to the US, Paul has been on the board of a number of nonprofit organizations and works day to day as CMO for a large holdings company. He currently runs the Park City Rowing Club Masters program and competes regularly at regattas throughout the US. Paul lost his mother to breast cancer and is committed to doing all he can to help further the important work performed by the Susan G. Komen organization – that he gets to do it through rowing is a bonus!! Paul, his wife, and two children currently reside in Utah. Contact Paul. Row for the Cure welcomes all volunteers to serve as Brand Ambassadors, helping the Board fulfill our mission. If you are interested in joining us, please contact Eliza Sydney. 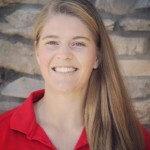 Carmen Bahr (New Events Director 2018) began rowing at Rutgers University and continued her affiliation with the sport through coaching. She learned about Row for the Cure® after moving to Jacksonville in 2016. With many dear friends and family affected by breast and other cancers, giving support to cancer research through rowing made sense. Carmen and her husband Sebastian enjoy life near the water in Jacksonville, Florida with their three sons Carsten, Tristan, and Graham. 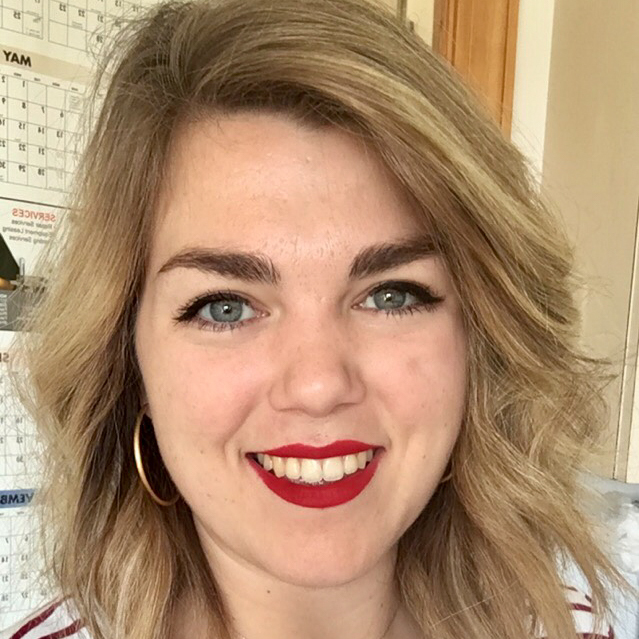 Sara Rogers (Marketing Director 2015-2017, Website Director 5/2017-1/2018) is an experienced marketer and project manager. She met Kathy while serving on the Board as Marketing Director for a local women’s business organization. She is excited to bring her experience to the Row for the Cure organization and make a difference. 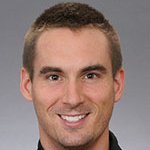 Ryan Monaghan (National Team Director 2017) has rowed and trained with the national team since 2009, competing internationally in the pair, the four, the double and the quad. When not rowing, Ryan works for a solar company in corporate finance. Rob Reali – Rob is a member of Hampton Roads Rowing Club in Norfolk Virginia, where he has spent over 10 years running the Head of the Lafayette, and the Hampton Roads Erg Pull. He has also run numerous Jr Camps and the club scholarship program. While trying to find time to row, Rob is also an Environmental Engineer for the US Army. Rob’s first Row for the Cure® was in 2008. 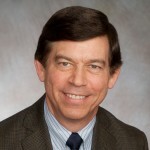 Mike McQuaid – Mike McQuaid is president of McQuaid & Co. Strategic Communication in Seattle. The firm’s practice areas include public affairs, corporate communications, non-profit community relations, cause marketing, athletics communications and marketing, and media relations. Mike has a rowing background and a long history of support for the growth of Row for the Cure®. 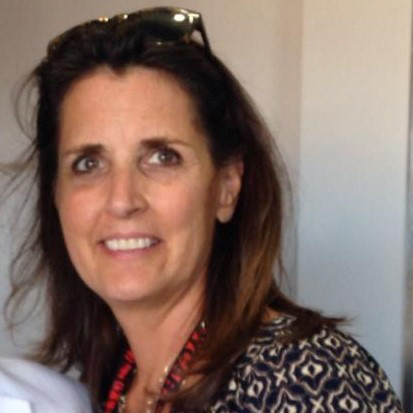 Pattie Pinkerton – As Head Coach of the UCSD Crew for over 12 years and was instrumental in working with the University and the local Komen affiliate to establish the San Diego Row for the Cure®. She is an internationally recognized rowing coach and accredited reporter for the 1992 Barcelona Olympics and is currently the Masters Rowing Coach for the San Diego Rowing Club. 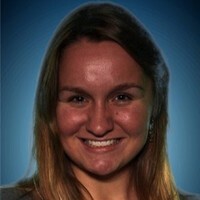 Isabelle McCullough – Our former Development Director, she has rowed for the University of Florida for four years. In her time at UF, she served on the crew team board as Fundraising Chair and Vice President. She currently lives in Atlanta, GA and works in education management while working towards a career as an actuary. Lenny O’Donnell – Our former marketing advisor, he is an award-winning film and TV producer, a writer, and a nationally recognized communications, media and marketing consultant, working with corporations and nonprofits in research, higher education, tech, biotech, medicine and sports. 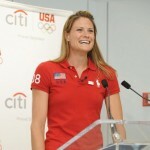 Laura Schwanger – Para-Olympic Ambassador. Meredith Cairo – Our former Merchandising Director, she is a junior at Wake Forest University, where she rows on the women’s varsity squad for the Wake Forest Rowing Club. Meredith serves as the intern to the Merchandising Director for Rowing Cares, and works on maintaining the Team Store. 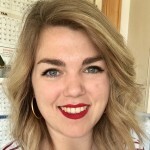 Cristina Patrick – Our former Social Media advisor, she started volunteering for Row for the Cure® to help raise awareness about breast cancer, spreading the word throughout social media.